The call for application for TEPSA’s next Career Skills Training is out! The training will take place on 14-18 May 2018 in Brussels, and will focus on fundraising and project management skills for young researchers. The deadline for applications is 25 March 2018. You can download here the detailed call for applications and the final agenda. What is the Career Skills Training? A 5-day professional skills training on fundraising and project management for academic and think-tank research, taking place at the heart of EU politics in Brussels. The training includes visits to European institutions, lectures and hands-on activities with think-tankers, academics, journalists, EU officials and professional trainers. 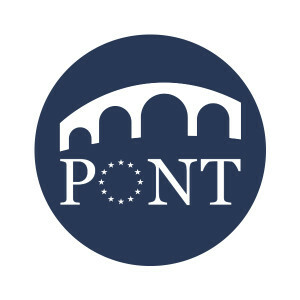 It is organised within the framework of project PONT – Professional Training on EU Affairs, co-funded the Erasmus+ Programme of the European Union. Send a CV and cover letter before 25 March 2018 to pont@tepsa.eu. The participation fee is €200 for applicants from TEPSA member organisations (current or former students/researchers) and €400 for other applicants. Travel and accommodation costs can be reimbursed up to €250. For any question related to the training and the PONT project, send an email to pont@tepsa.eu or call us at +32(0)2 511 34 70.